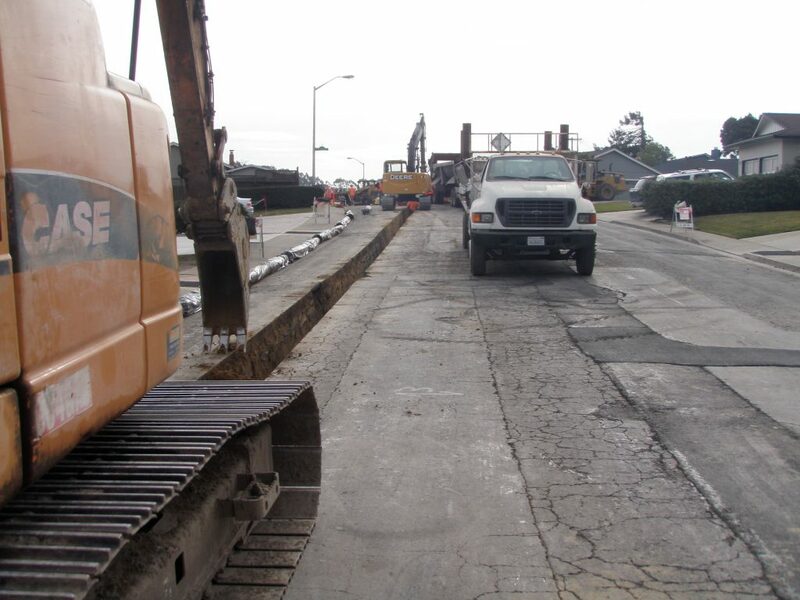 This was a highly sensitive project as the site was the location of the 2010 San Bruno pipeline explosion. 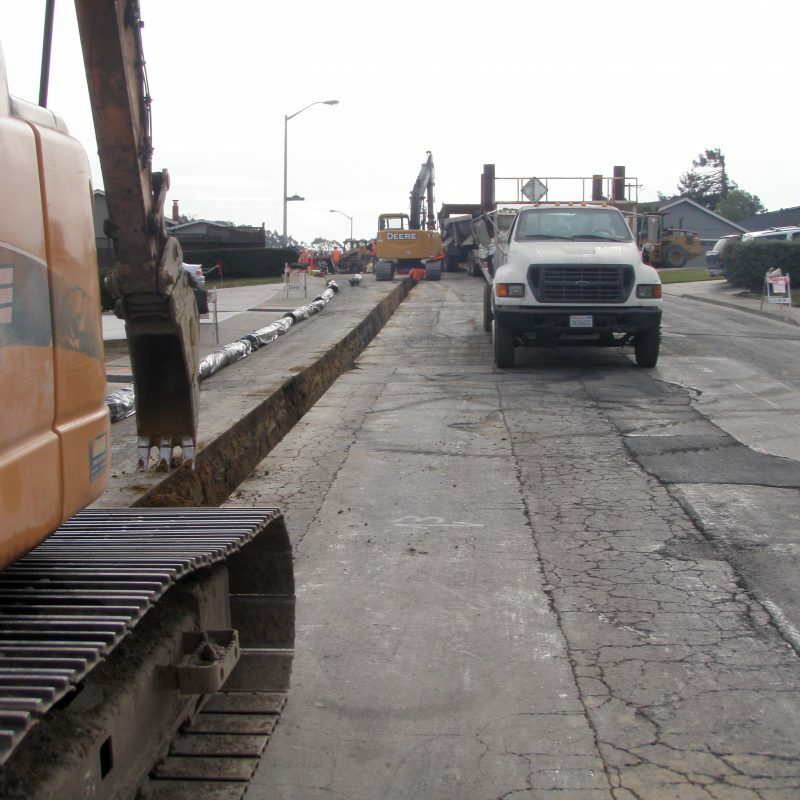 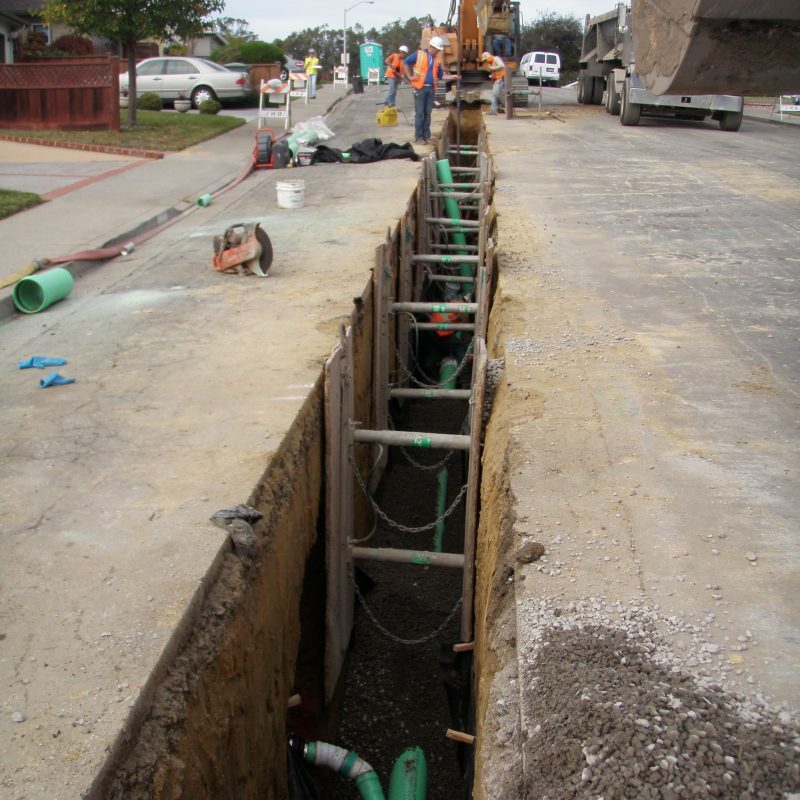 Work included the installation of 12,000 lf of 6-inch, 8-inch and 12-inch diameter ductile iron pipe, including fittings and water systems appurtenances. 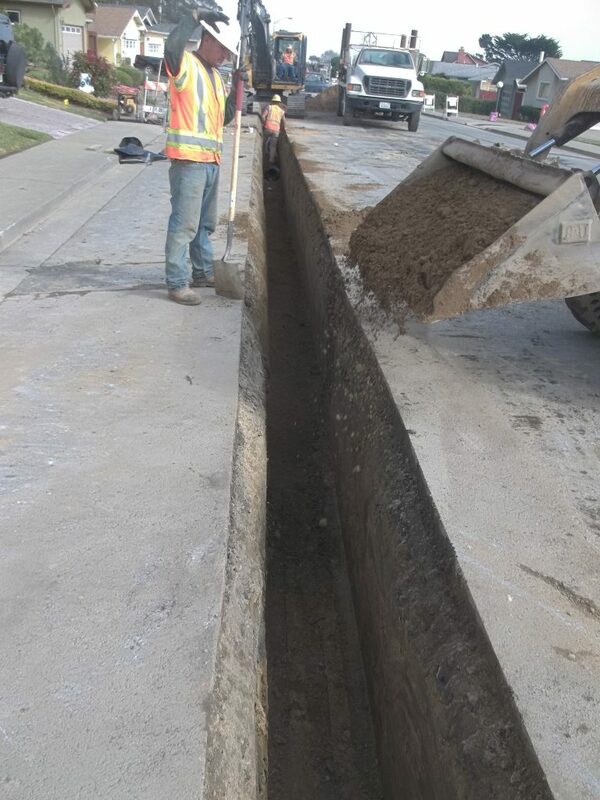 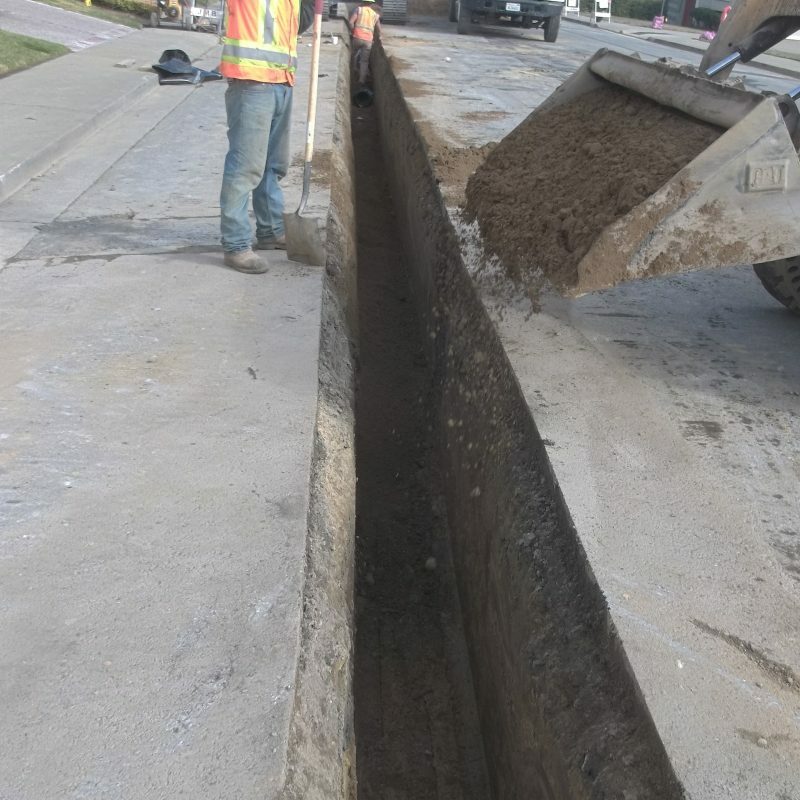 Removal of over 7,000 lf of 6-inch diameter VCP sewer pipe and replacement with 8-inch diameter PVC sewer pipe including manholes; removal and replacement of over 8,800 lf of 4-inch diameter sewer laterals including surface restoration on private property. 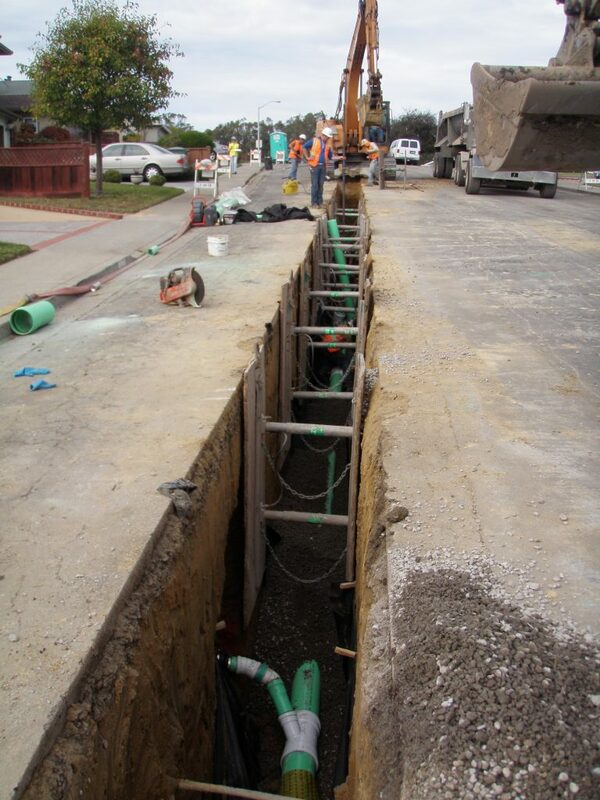 Installation of over 3,800 lf of 15-inch, 18-inch and 24-inch diameter RCP storm drainage pipe, including new storm drain inlets and manholes.